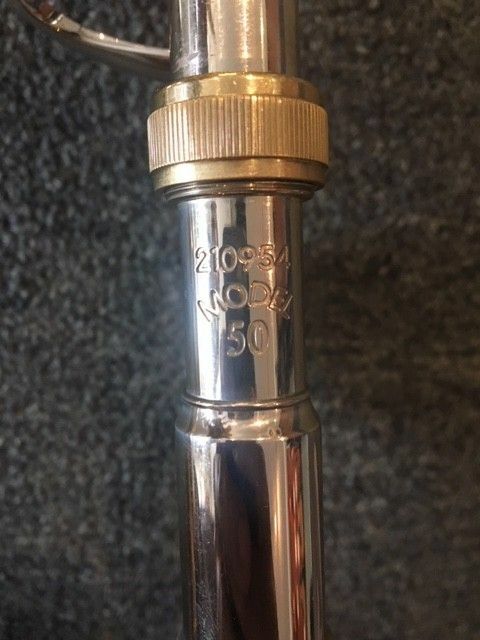 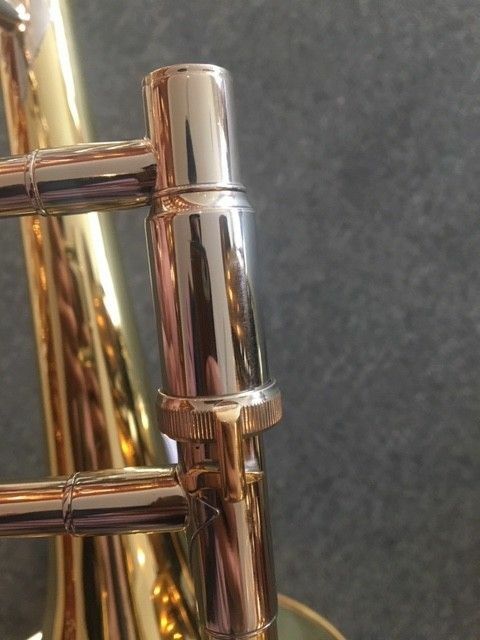 The legendary 50 series bass trombones from Bach have made a tremendous impact on the industry and continue to get better. 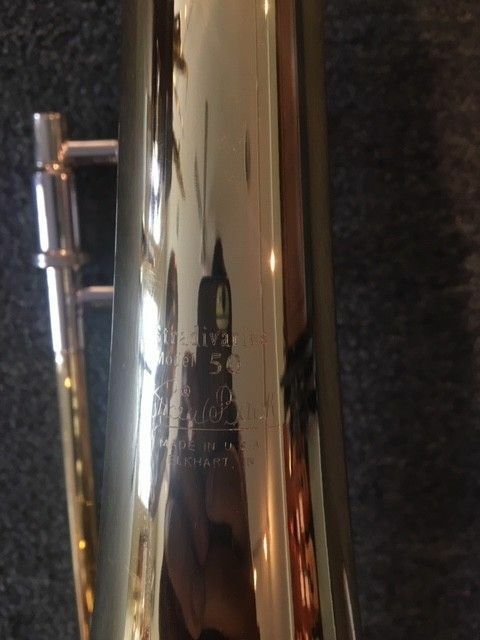 The Bach 50B Series has held the top position in the industry for many years. 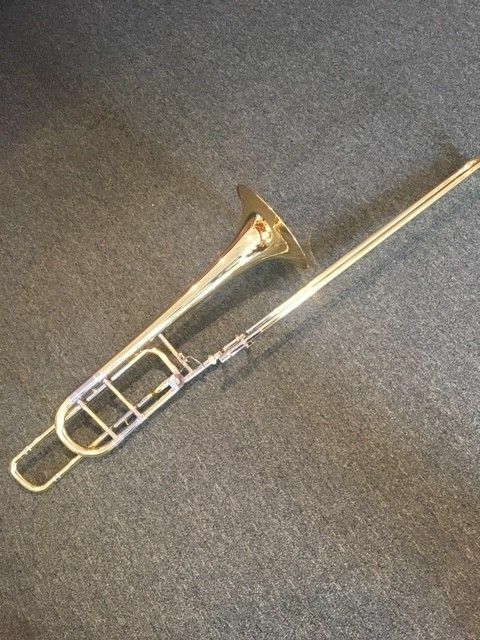 Still made to the exacting specifications as developed by Mr. Vincent Bach, these horns have the body and tone that will allow you to make great music in any ensemble. 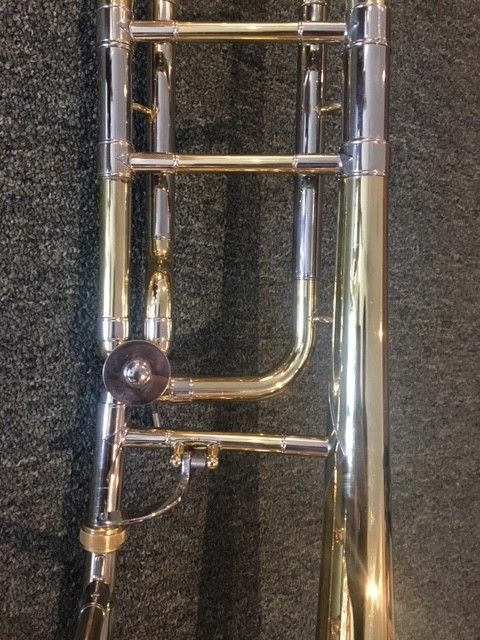 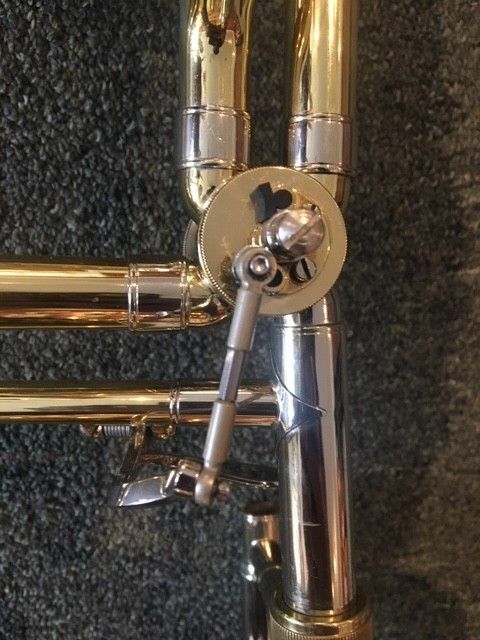 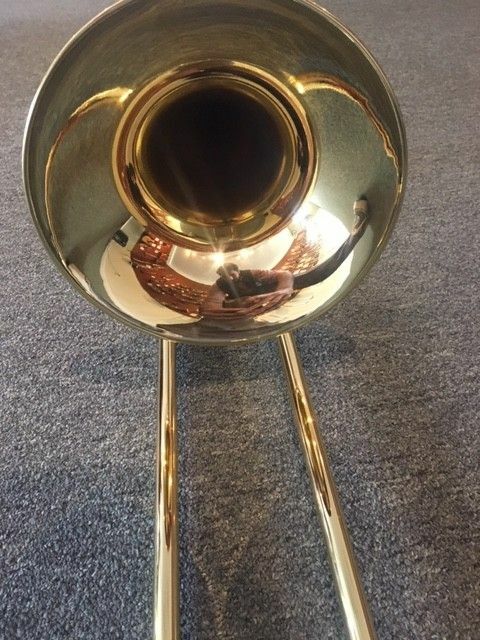 The 50B bass trombone comes standard with a 9.5" yellow brass bell.